Treat yourself to some diamonds! 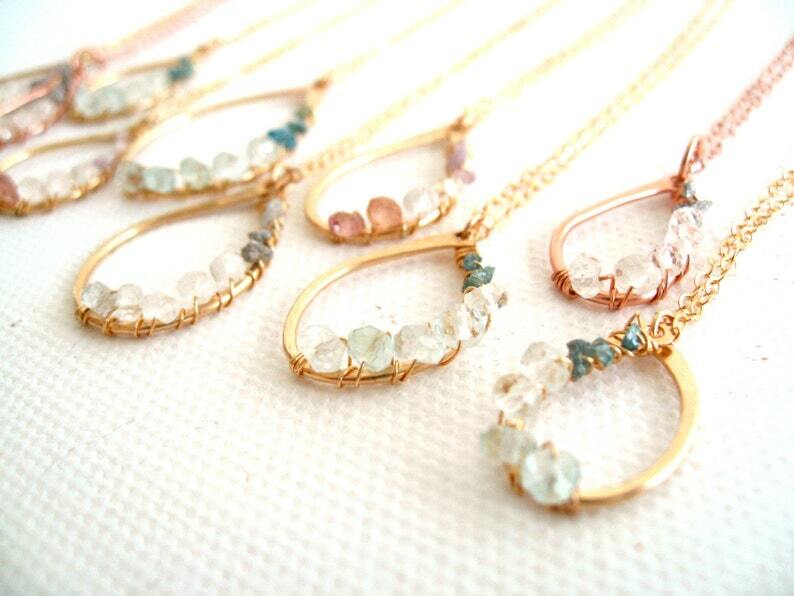 I've handcrafted these 14K gold filled pendants and added three raw diamonds and three or four sparkling aquamarine gemstone rondelles. 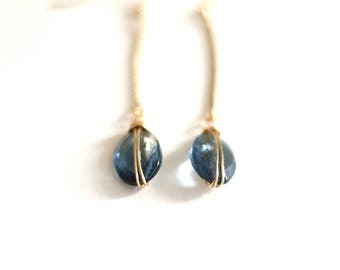 A simple modern elegant piece of jewelry that is timeless and classic, perfect for a bride on her wedding day or a gift for your bridesmaid or mother of the bride. 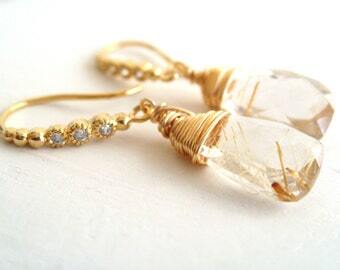 Review by a happy customer: "I am really satisfied with my purchase! 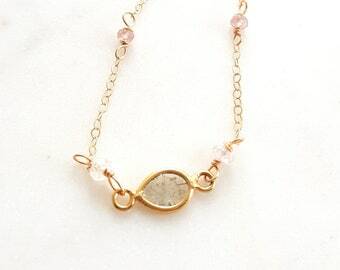 The necklace is delicately made and sits perfectly. " 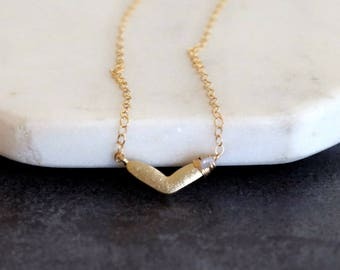 You can let me know your choice in a note to seller on checkout whether you want it in sterling silver or yellow goldfilled. Choose your length of chain from the drop down menu.